Young Professionals Luncheon: 11:30 a.m. to 1 p.m., Lima Public Library, 650 W. Market St., Lima. 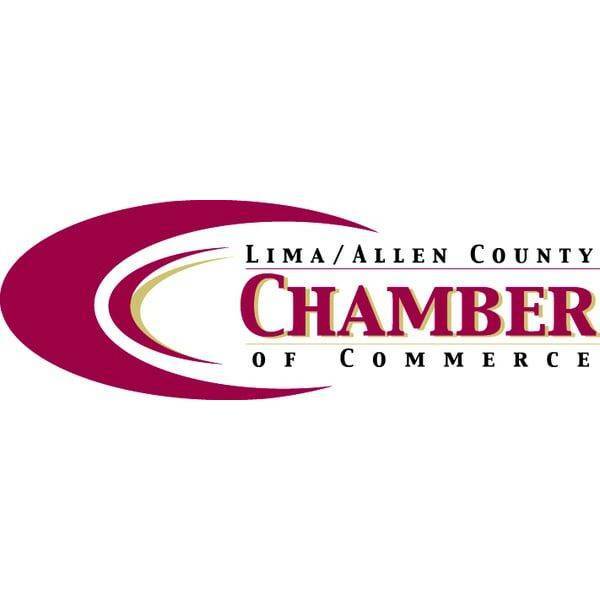 LIMA — There will be a Lima Young Professionals luncheon from 11:30 to 1 p.m. Wednesday, Feb. 13, at Lima Public Library, 650 W. Market St., Lima. The guest speaker is Karen Grothouse, CEO of Spherion of Lima, Inc.